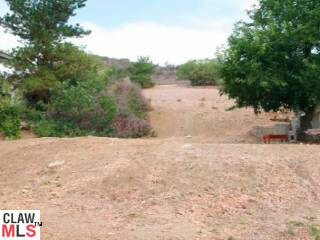 Mostly all flat and usable land located on a peaceful road close to amenities and pristine mountain trails. Horse stables nearby. Near Calmont and Viewpoint schools and award winning public schools. Located just outside of Coastal Zone. Not in the North Area plan. Direct road frontage for easy build and infrastructure. Great opportunity. $170,000.